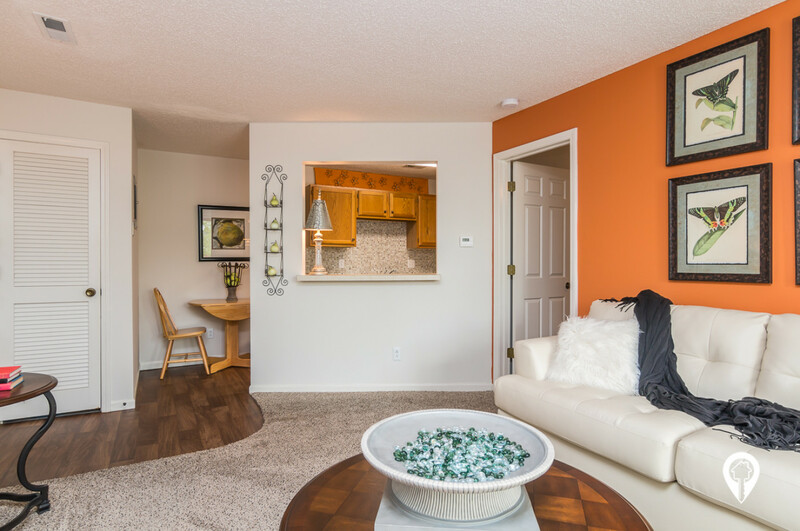 $739 - $949 / mo. 550 - 900 sq. 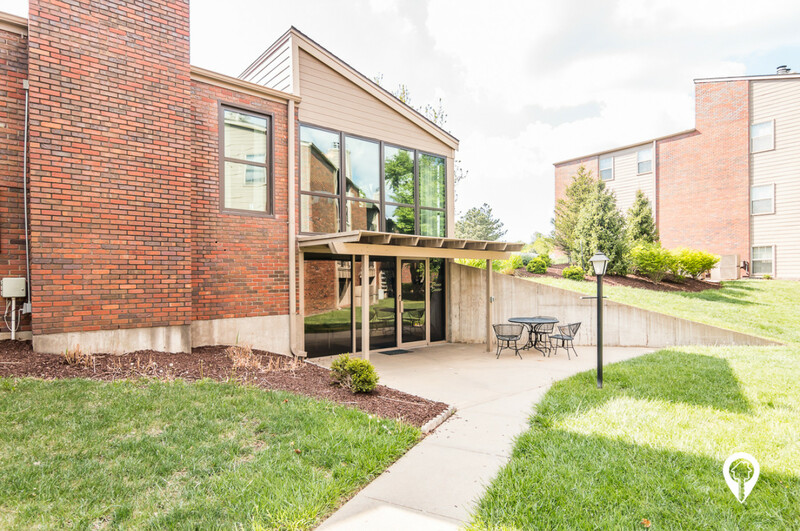 ft.
Westchester Park Apartments in Manhattan, KS offer apartments for rent in the Manhattan, KS area. 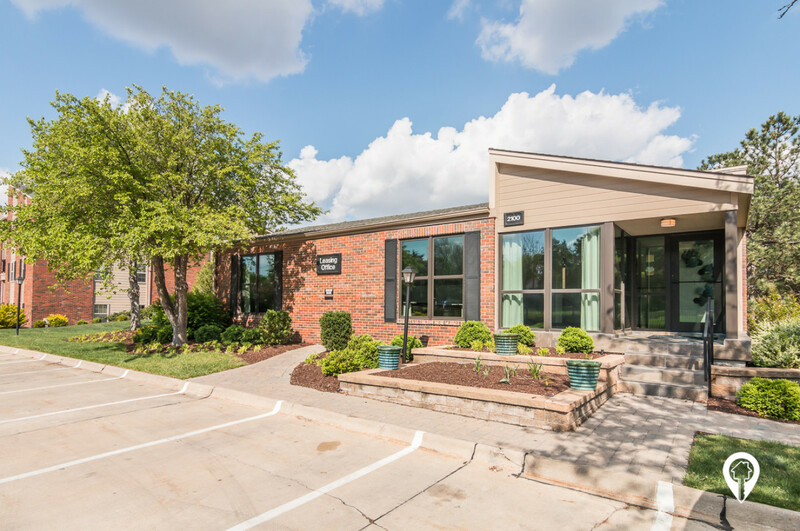 Westchester Park Apartments, conveniently located off of Candlewood Drive and Kimball Avenue in northwest Manhattan, Kansas, is apartment living that makes perfect sense. 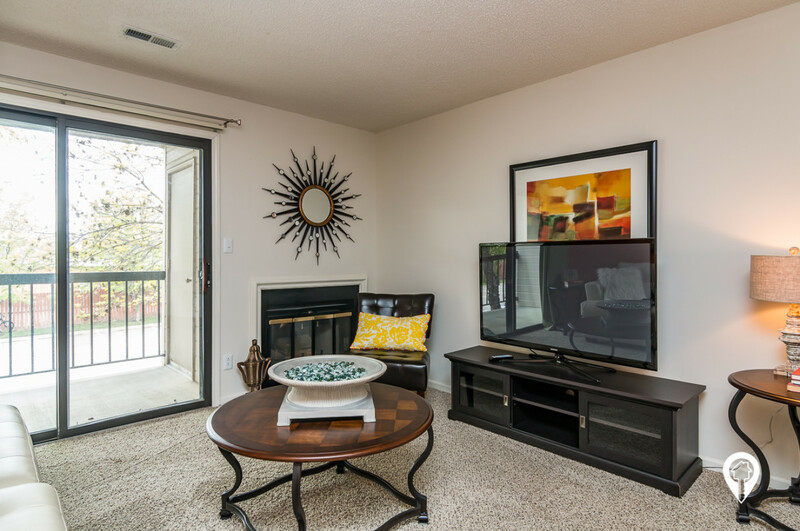 Nestled on 14 lush-landscaped acres, this award-winning and nationally-recognized community boasts thoughtful design elements like spacious walk-in closets, traditional wood-burning fireplaces and private home entrances. 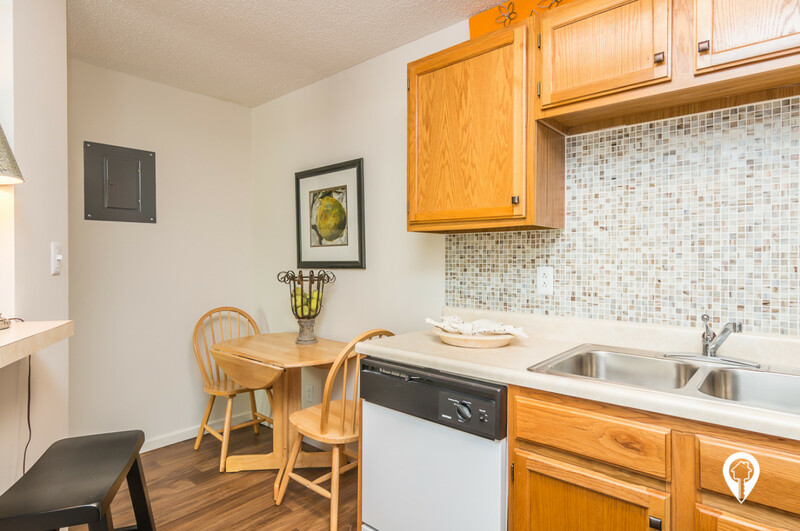 Yet, Westchester Park Apartments also delivers the right combination of class, comfort and convenience with community features such as a professional and courteous management team, a 24-hour fitness center and on-site or in-home laundry options. 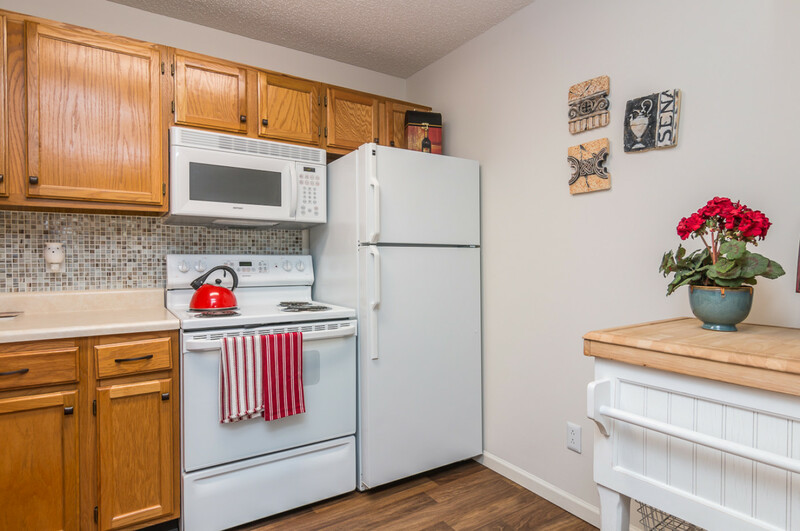 With its ideal location to schools, including Kansas State University, employment like Fort Riley, Kansas, and recreation such as Tuttle Creek Lake, Westchester Park is a sensible choice. 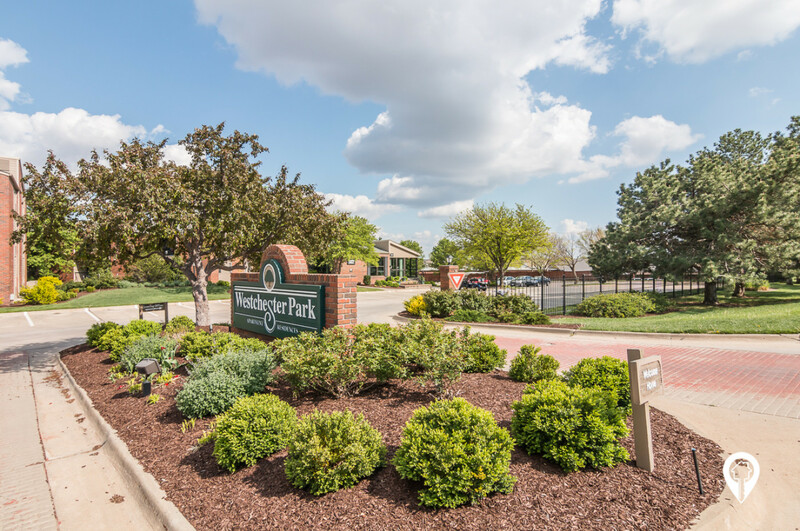 Please continue to learn more about Westchester Park Apartments in Manhattan, Kansas, and see how carefree living, impeccable service and superior amenities combine to make it the perfect place to call home. 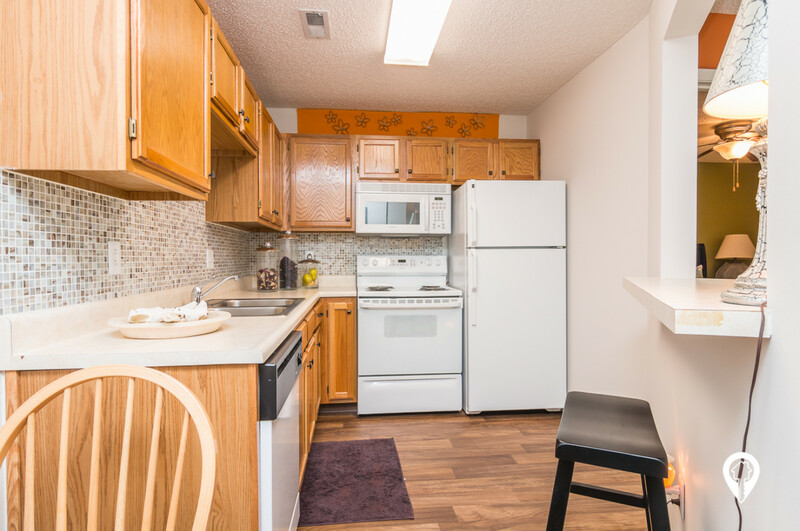 1 bed 1 bath $739 Squire 550 sq. 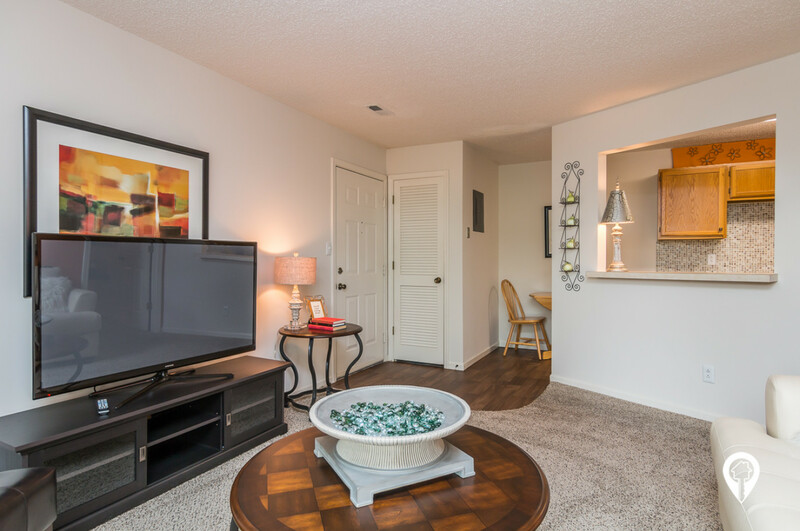 ft.
1 bed 1 bath $769 - $799 Lancelot 700 sq. 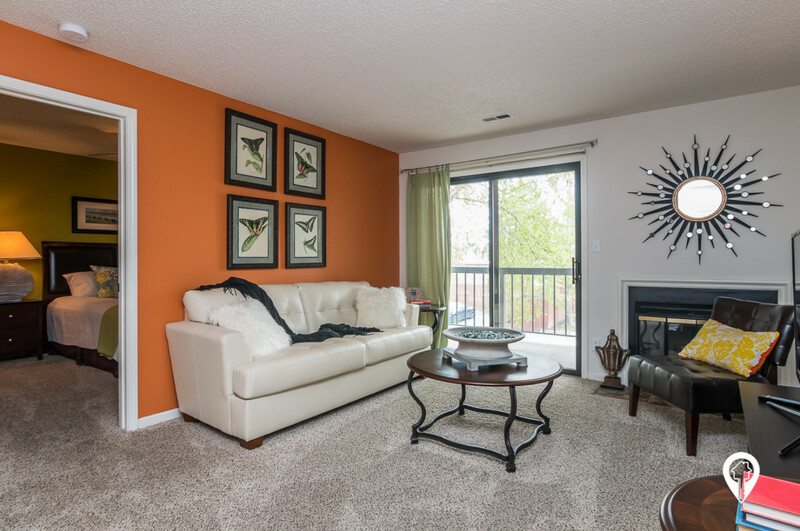 ft.
1 bed 1 bath $815 - $835 Westminster 800 sq. 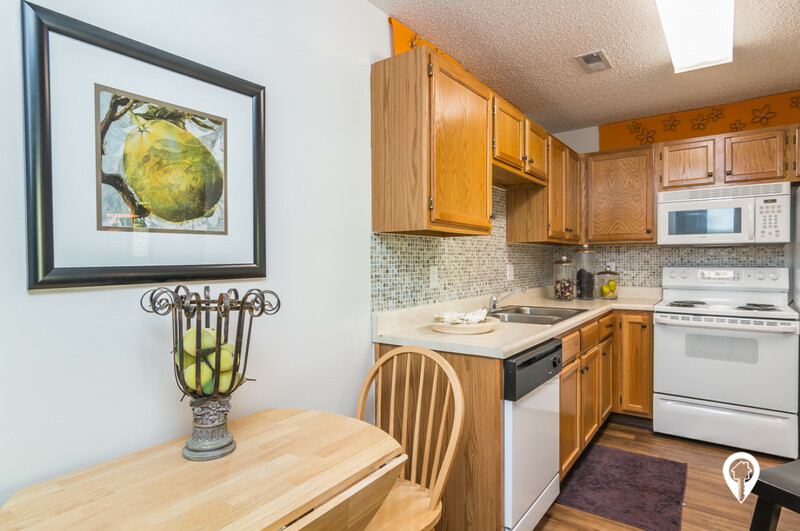 ft.
2 beds 1 bath $799 - $859 Hampton 800 sq. 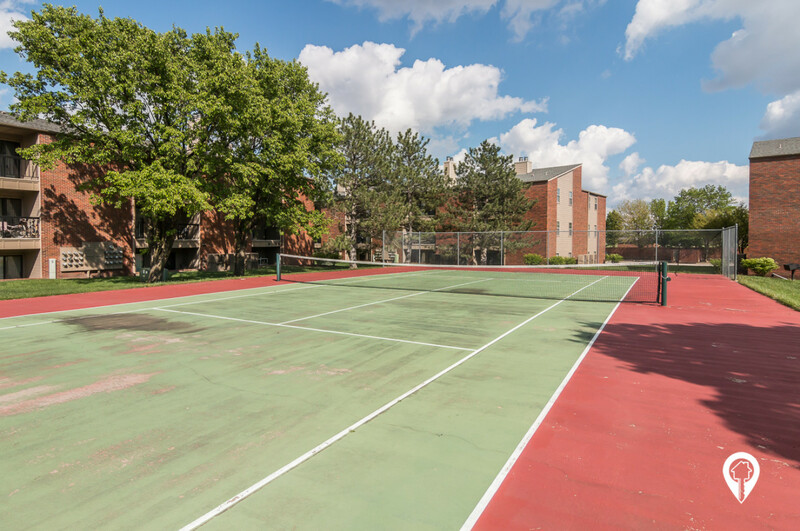 ft.
2 beds 1 bath $869 - $949 Windsor 900 sq. 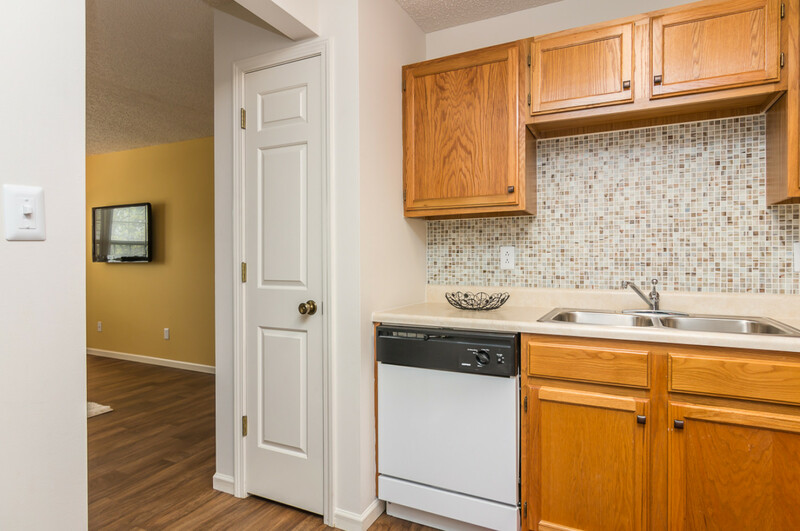 ft.
Westchester Park Apartments allows one Pet up to 40 Pounds. 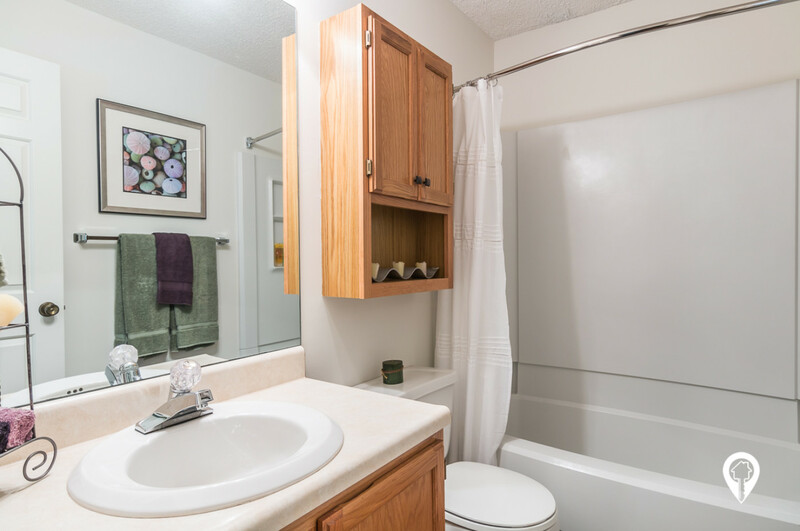 Westchester Park Apartments is located close to Via Christy Hospital, K-State, Bill Snyder Stadium, and close to Fort Riley. 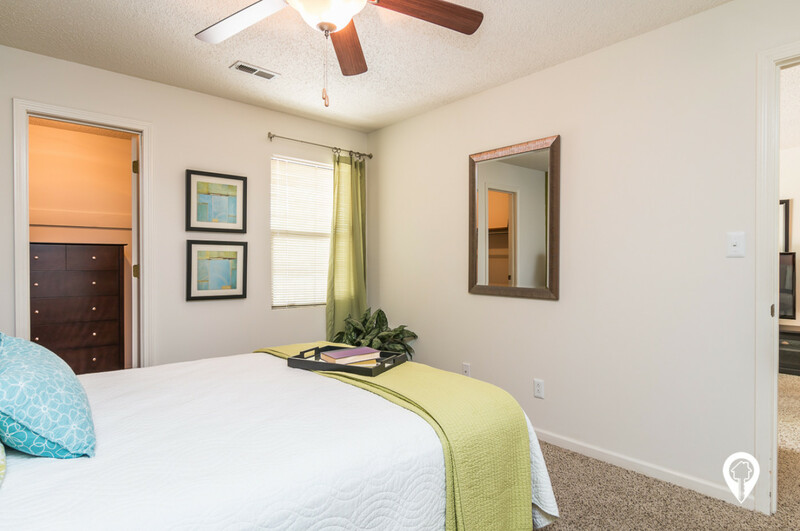 From Highway 177, take the Tuttle Creek Boulevard exit. At this exit, turn left (North). Continue on Tuttle Creek Boulevard to Kimball Avenue. Turn left (West) at Kimball Avenue. Proceed on Kimball to Candlewood Drive. Turn right (North) on Candlewood. 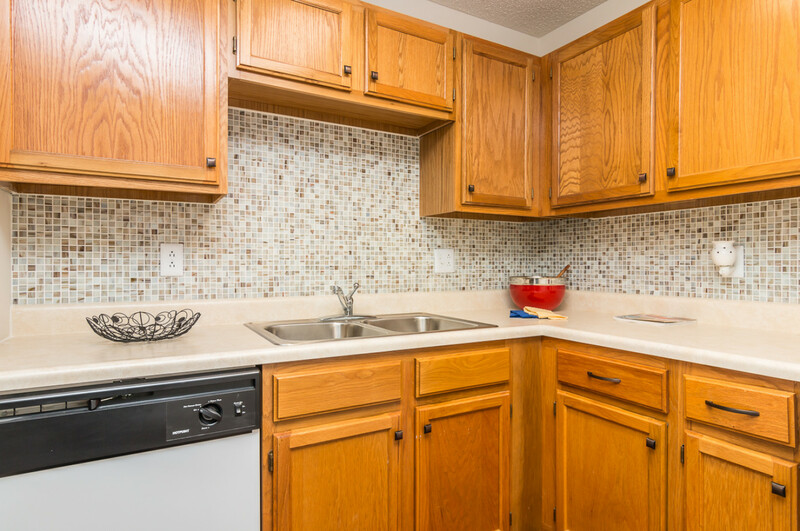 We are located on the right side of the street just past the Candlewood Shopping Center. 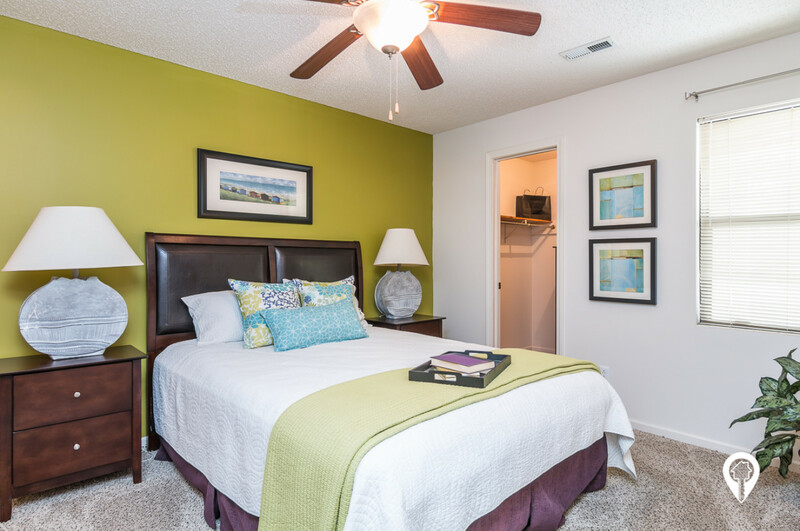 Enter at our first entrance and turn immediately to the right to our Leasing Office. You are welcome to park in any available space. From Highway 18, exit at Seth Child Road/Highway 113 North. At this exit, turn left (North). Continue on Seth Child to Kimball Avenue. Exit at Kimball, proceed on Kimball to Candlewood Drive. Turn right (North) on Candlewood. 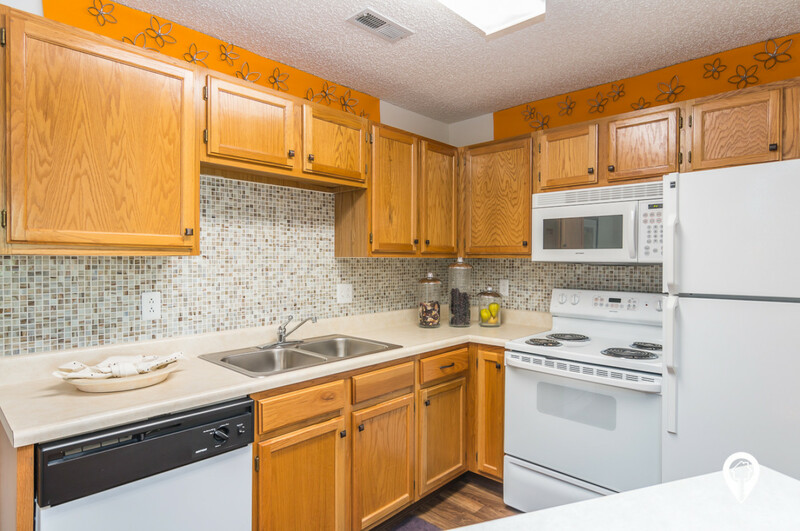 We are located on the right side of the street just past the Candlewood Shopping Center.